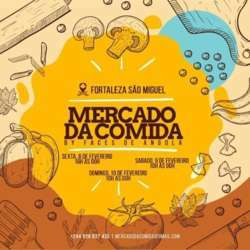 You must be a member of the Luanda DinnerNations Group to attend this activity. Would you like to join this group? Guys is a 3 day event . Please post on the group comments what day u will be attending so u can meet up with everybody who’s going on the same day . Me (janet ) will be attending the event on Sunday at from 1 pm .